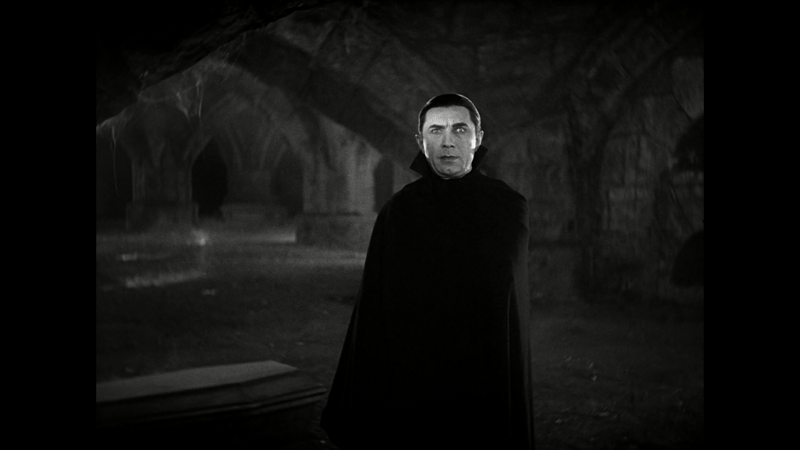 Universal's original plan was to make a big-budget adaptation of "Dracula" that would strictly adhere to the Bram Stoker novel. However, after the stock market crash of 1929 and the beginning of the Great Depression, Universal chose not to risk an investment on such a sprawling film. Instead, it adapted the much less expensive Hamilton Deane stage play. Bela Lugosi was so desperate to repeat his stage success and play the Count Dracula role for the film version, that he agreed to a contract paying him $500 per week for a seven week shooting schedule, an insultingly small amount even during the days of the Depression. Before he was cast as Count Dracula, Bela Lugosi acted as an unpaid intermediary for Universal Pictures in negotiating with the widow of author Bram Stoker in an attempt to persuade her to lower her asking price for the filming rights to the Dracula property. After two months of negotiations, Mrs. Stoker reportedly lowered her price from $200,000 to $60,000. This, however, further demonstrated to Universal how desperate Lugosi was to repeat his stage success as Count Dracula and secure the film role for himself.